Behold you are now seeing our product set that’s meant for a King and a Queen. Fancying a special dinner with your loved ones? Looking forward to celebrating a memorable occasion? 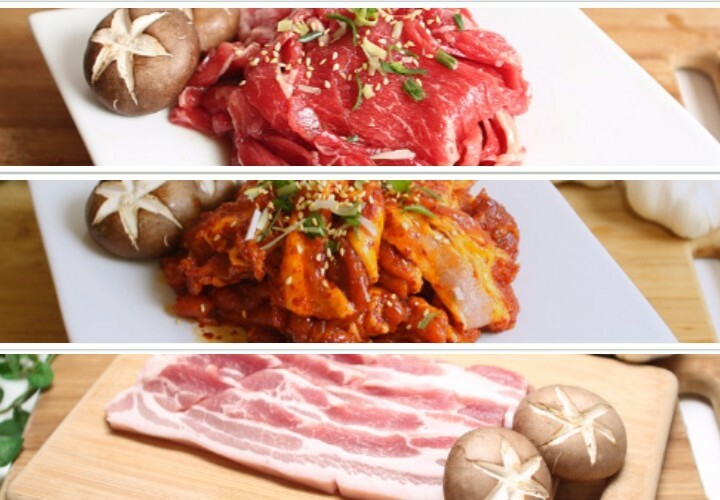 Allow Korean BBQ Online to make your Korean BBQ feasts even more special by availing our Premium BBQ Pack, our product set that will please even those with the most discerning tastes. Go all out with our non-marinated beef ribs so you can taste for yourself what sets us apart. These ribs only came from only the best and most premium sources of meat, and this quality alone will definitely get you planning for your next Korean BBQ party. 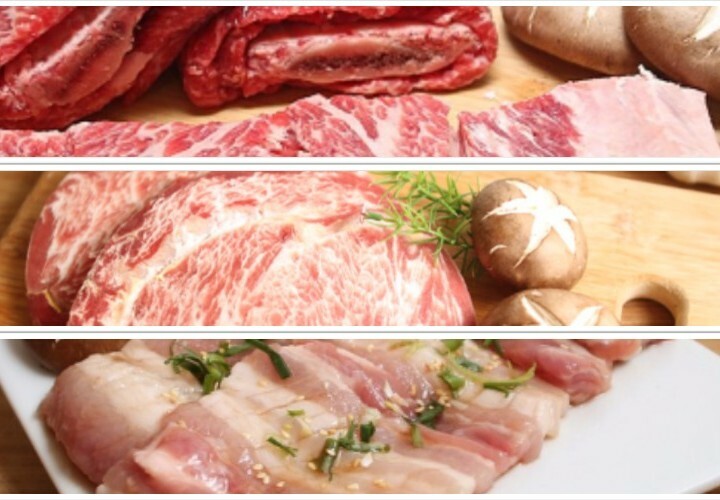 You also need to see why our highly rated beef marbled cube roll is always a runaway bestseller. Simply put, our marbled cube roll has this melts-in-your-mouth tenderness and astounding taste that will leave you wanting for more. And of course, you can never go wrong with our marinated pork ribs because there can never be any other variety out there that can be as close to authentic pork galbi that we have – so flavourful, so juicy, so tasty and most importantly, so savoury. 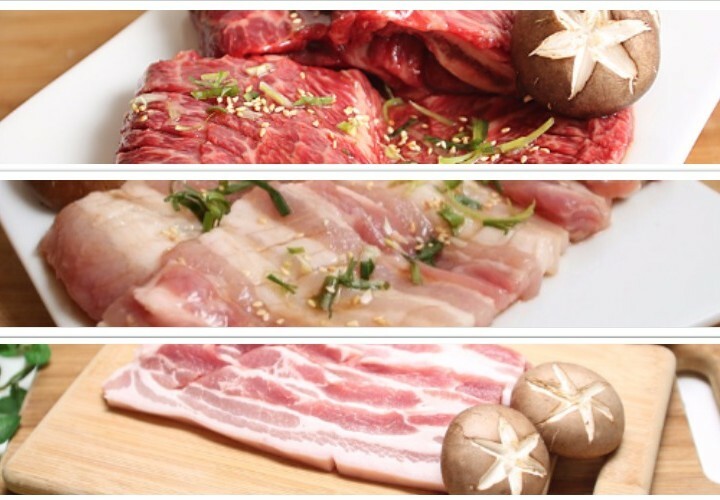 Elevate your Korean barbecue feasts to an absolutely high and decadent level by ordering our Premium BBQ Pack. This pack can be all yours in just a few clicks! Categories: BBQ Set Packs, Set C: Premium Pack. 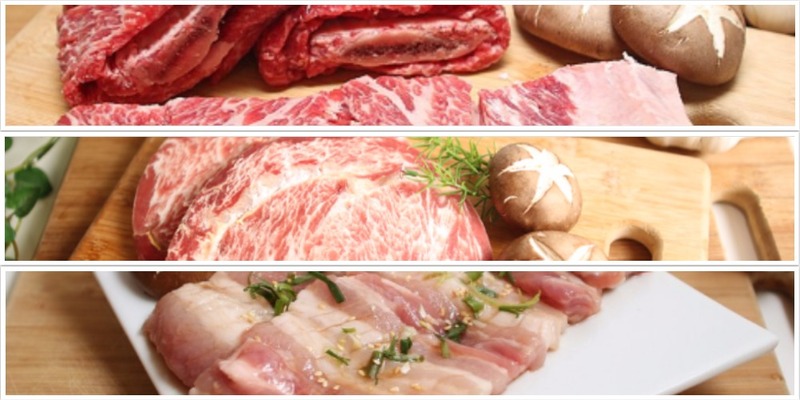 Tags: marbled cube roll, marinated pork galbi, non-marinated galbi.